To improve the impact of our Ready to Read project, the NBF team recently decided with Agami Inc. to recruit and train a local teacher in Bangladesh. We’re delighted to announce that after a tough selection process, Israt Sharmin is our first hire! 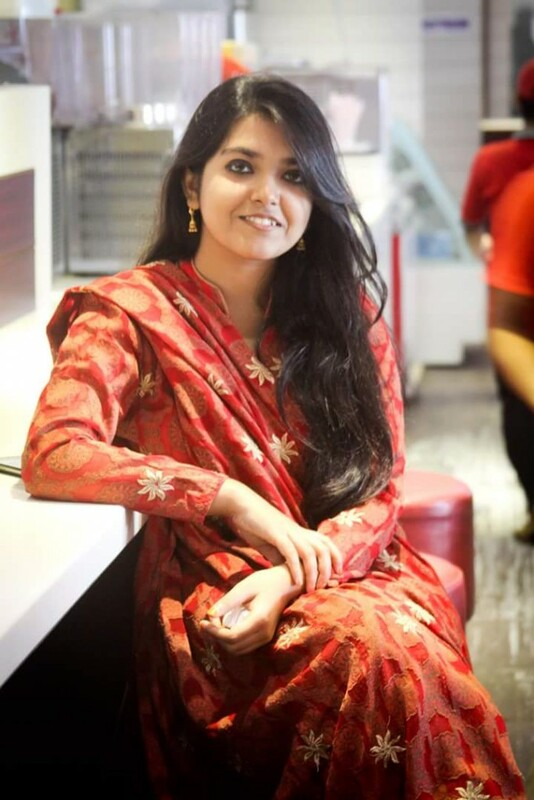 Israt has gained postgraduate degrees from the University of Dhaka in linguistics and is an active member of the Bangladesh English Language Teacher’s Association. We were determined to hire someone high-calibre and local to the area. Israt meets all those criteria and more. Through continued training with NBF and the local school, we’re confident we can really improve the quality of education and outcomes for the kids in the school. As we welcome Israt to the team, we’re keen to employ and train more local teachers in Bangladesh. You can help us to do that here. We’ll keep you updated as the project progresses!